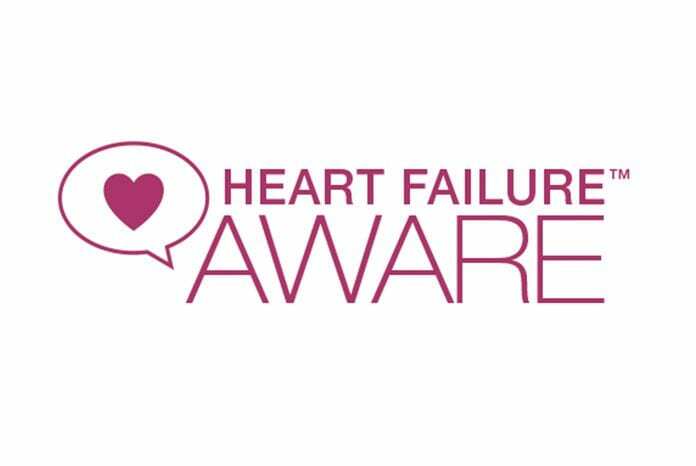 "Heart Failure Aware" is a free one hour-long educational seminar for heart failure patients, their loved ones and caregivers. 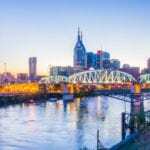 Nashville, TN – Wednesday– More than 5 million Americans are diagnosed with heart failure, yet many have misunderstandings about the condition. They may know that they have a condition where their heart is unable to pump blood efficiently to meet their body’s needs. But often, they are not aware of the risks of heart failure and how to manage these risks. Wednesday, August 3rd, 2016 there will be a free seminar entitled, “Heart Failure Aware,” led by a health care professional specializing in heart failure. The seminar will be held at the Nashville Public Library at 615 Church St, Nashville, TN 37219. Individuals with heart failure are encouraged to register to attend. Registrants are welcome to bring a loved one or caregiver. The seminar will provide insights on heart failure and offer advice on ways to help manage this condition. At the seminar there will also be a heart failure patient speaking about their experiences, as well as an opportunity for your questions and answers. Please register today by calling 1-844-413-2705 or online at HFaware.com.